Dayton voters yesterday overwhelmingly voted in favor of decriminalizing minor marijuana and hashish possession. Ballot Issue 8 passed with nearly three-quarters of the vote. It was an advisory election. Passage opens the door to the possibility of Dayton decriminalizing misdemeanor hashish and marijuana offenses in the future. 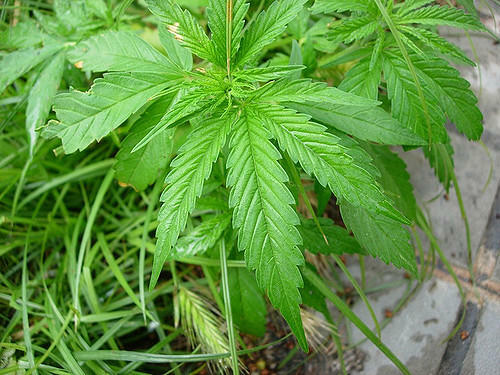 Changes could include reducing the financial penalties for possessing up to 100 grams of marijuana, and small quantities of hashish. Under current law, such offenses carry a fine of $150. Dayton officials tell WYSO the commission is prepared to examine the implications of changing the city’s drug policy. The measure would not affect felony possession penalties. Dayton’s foreign-born population has grown dramatically in recent years. While the number of immigrants is smaller than that in some other cities around the United States, people from more than 100 different countries call Dayton home. 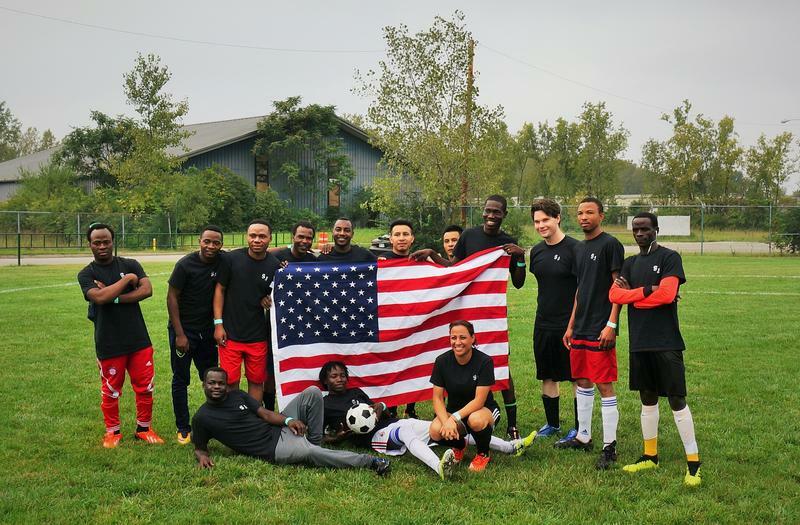 That international diversity was on display at a special recent soccer game. The Dayton World Soccer Games is designed to help the city’s immigrant and refugee newcomers feel at home. Early voting is underway across Ohio for the Tuesday, November 6 elections. With the midterms approaching, WYSO producers have been talking to would-be voters around the Miami Valley. 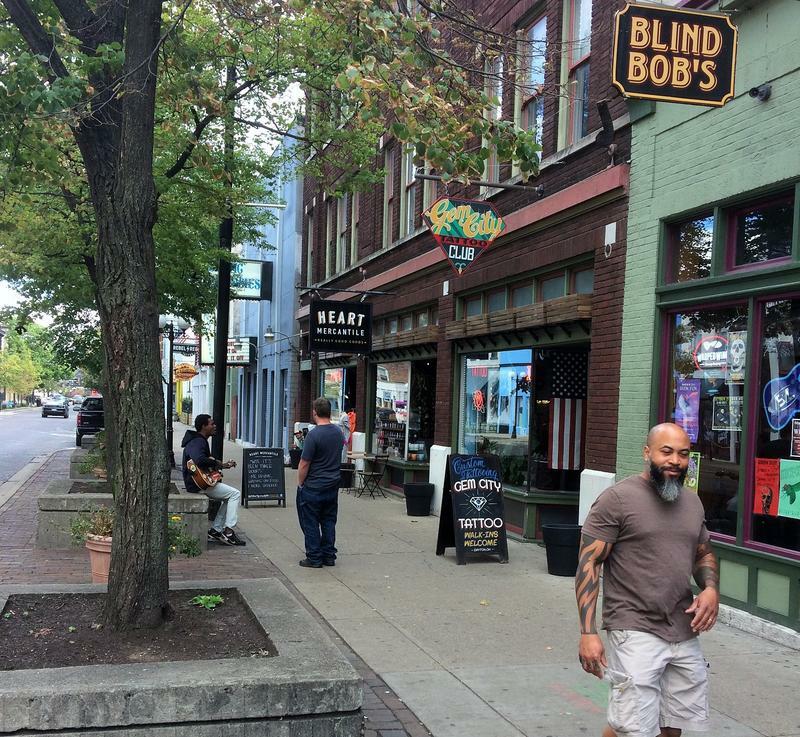 Today, we hear from some Daytonians in the city's Oregon District about what’s on their minds this election season. Dayton woman: I’m horrified by the current administration. The immigration policy, I think, is terrifying. The ethics, the lack thereof, nepotism, a lot of things are terrifying. 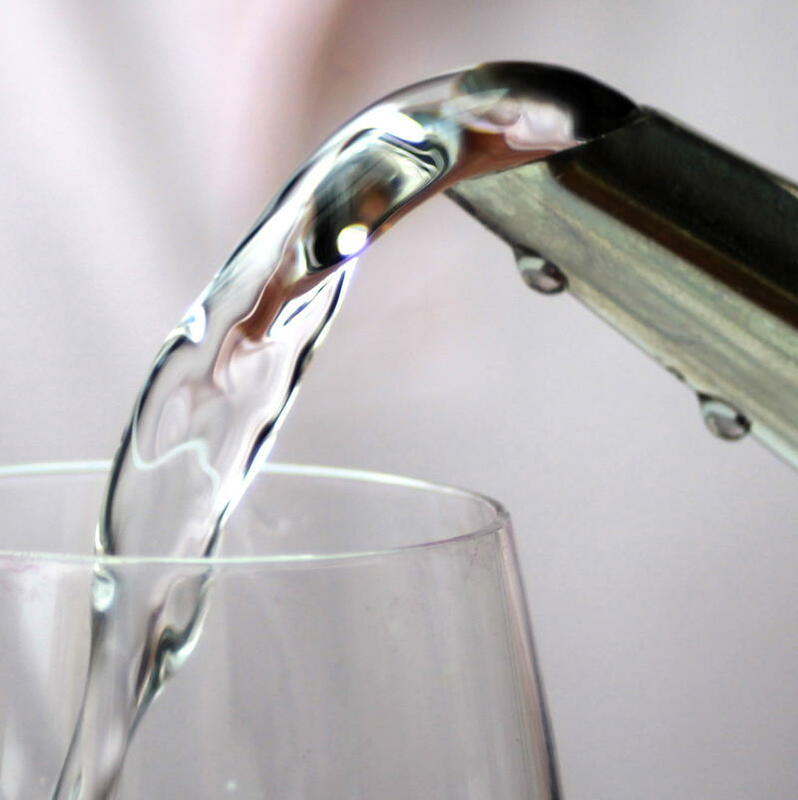 The City of Dayton is suing several manufacturers that made products containing toxic chemicals that have threatened the city’s water supply. There are five companies named in the city of Dayton Lawsuit - 3M Company, Buckeye Fire Equipment Company, Chemguard, Inc., Tyco Fire Products L.P., and National Foam, Inc. The city says the defendants operated in Dayton at some time and used the chemical perfluorooctane sulfonate or PFOS in the manufacturing of a foam product used to fight fires.